Liuku Base Drop is an elegant wooden pendant in a shape of a droplet. 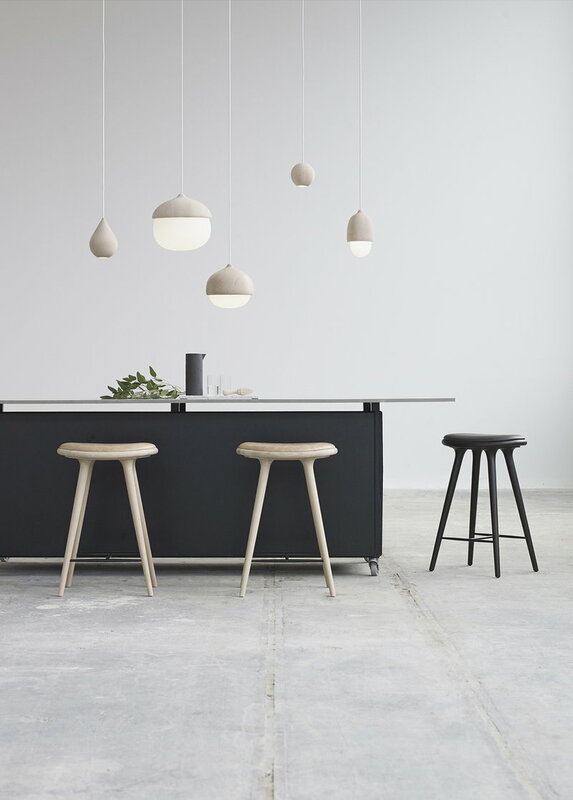 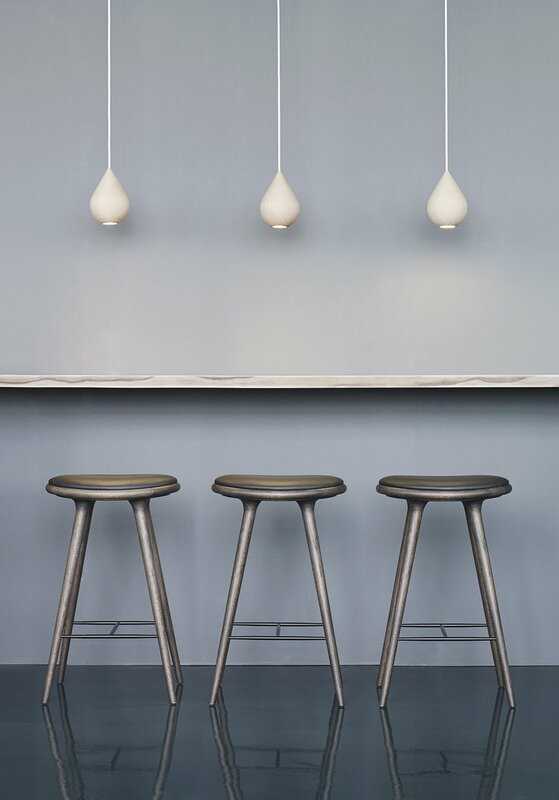 The Liuku Base pendant lights, designed by Maija Puoskari for Mater, charm with their unique wood grain pattern and simple, round design. 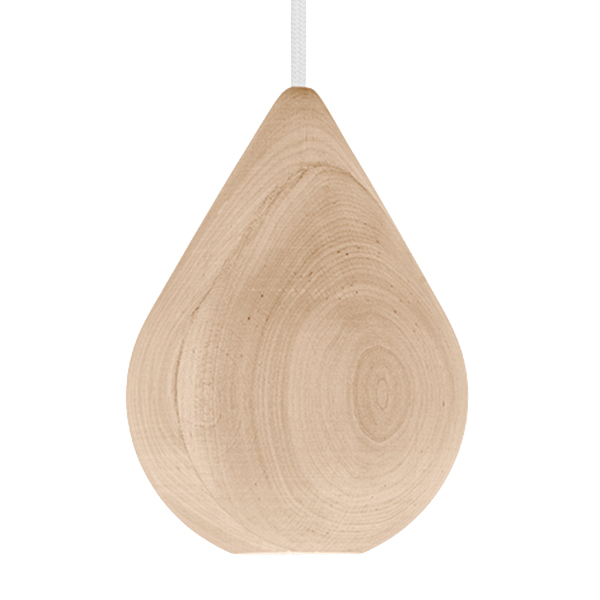 The lights are crafted of FSC certified linden wood and feature a built-in LED.